Located at 101 Eastwood Boulevard in Centereach, NY, this is the 1st certified Nature Explore Classroom designed in a public library. It is the 6th certified classroom in the state of New York and the 43rd in the nation. 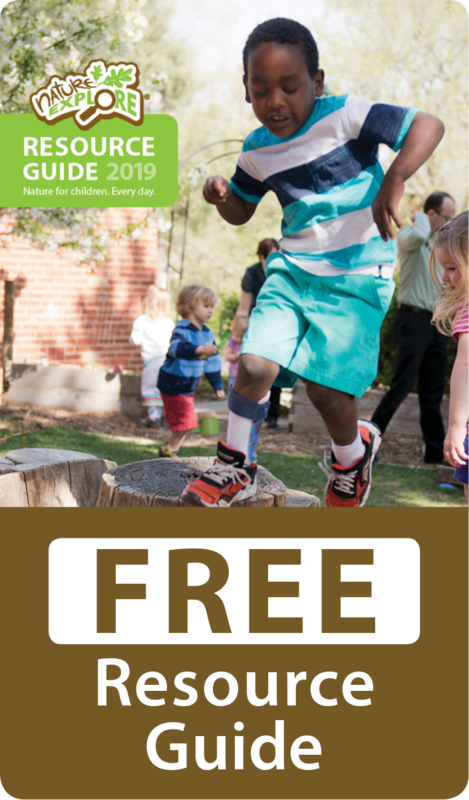 As the first library in the nation to offer an interactive outdoor learning space for children and families, Middle Country Public Library offers a unique way to connect literacy, learning and an appreciation for nature as a regular part of the library visit. The “Nature Explorium”, adopted and expanded on guidelines and recommendations from Dimensions Educational Research Foundation and the Long Island Nature Collaborative for Kids. Staff invented the word “Explorium” which is defined as a hands-on place for children where creativity knows no limits, where imaginations soar to the sky and beyond. A place where nature and play collide and where children are firsthand witnesses to the beauty of the outdoors. 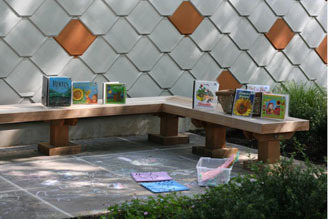 Unique opportunities for supporting the classroom include: Naming a brick with a book title or quote from a children’s book; Engraving a READ Plaque with a quote about reading, exploration, adventure, or discover; making a special donation for an individualized naming opportunity and donor plaque. All donors are acknowledged on a plaque located in the entrance. Both self-directed and group educational programs are offered for preschool through upper elementary school-aged children and their parents or caregivers. This 5,000 square foot outdoor learning center provides a beautiful space where children can have contact with nature and participate in active programs that will help them appreciate the environment.